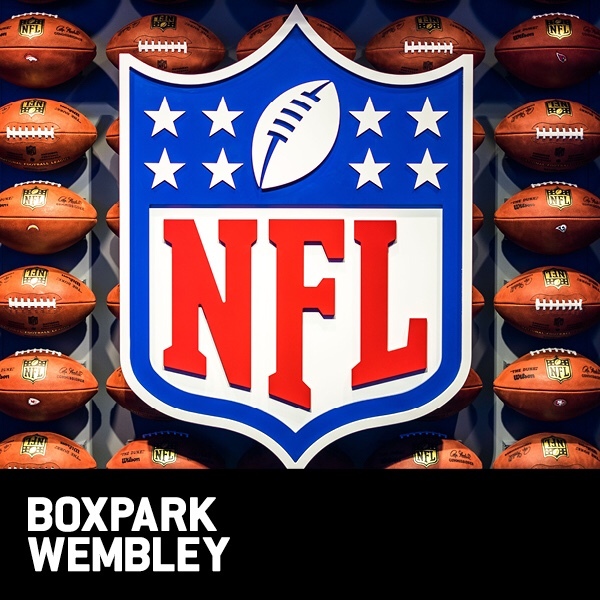 Boxpark will be bringing this year’s Super Bowl to the big screen at both their Croydon and Wembley locations. 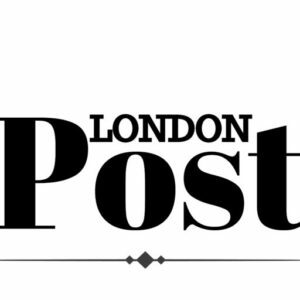 Both locations will offer British NFL fans the perfect setting to watch this year’s showdown between the LA Rams and the New England Patriots, with Boxpark’s state of the art screen and sound system creating one of the most immersive sports experiences in London, following on from the euphoric scenes seen at Boxpark during the World Cup. Throughout the game fans will be able enjoy a late night snack from Chicago Rib Shack at Boxpark Croydon, and Smoky Boys, Drums & Flats and Mama Jacq’s at Boxpark Wembley. Chocoholic makes waves on Broadway!